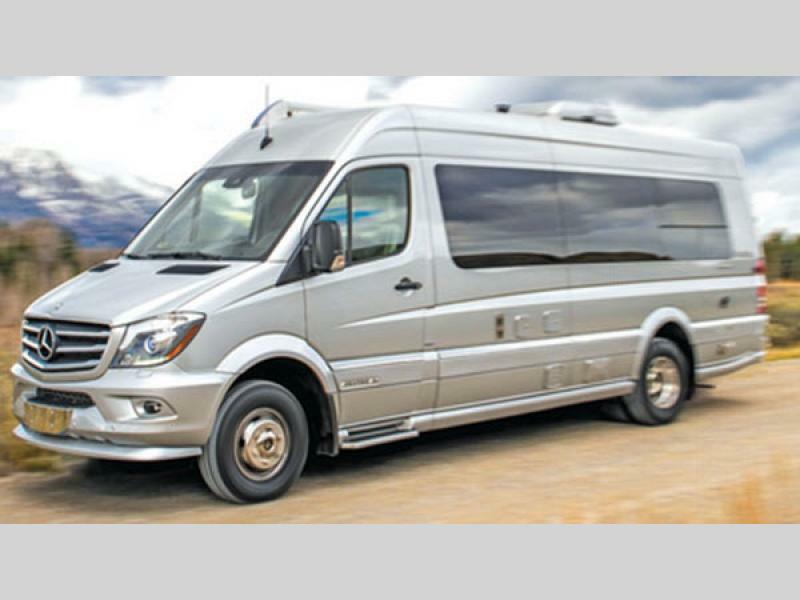 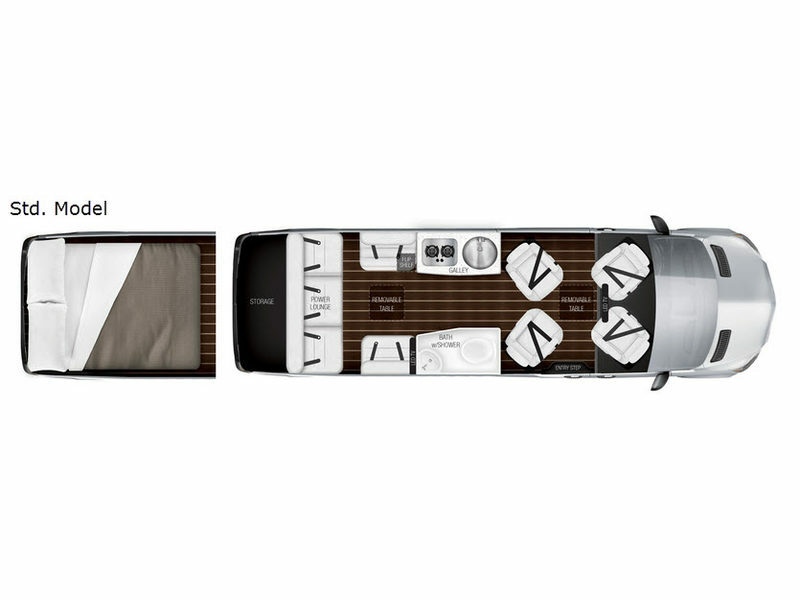 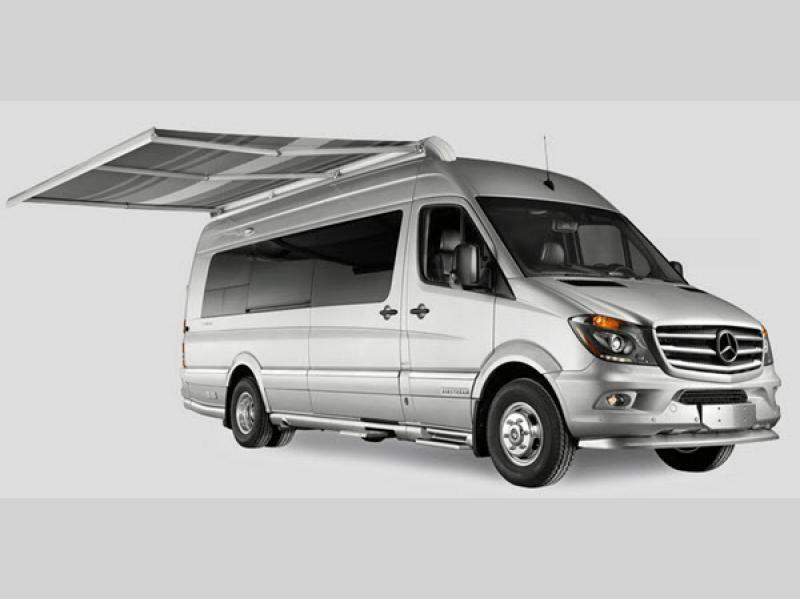 All of your adventures will be easier, greener, safer, and bolder in a new Interstate Lounge EXT Class B diesel motorhome by Airstream. 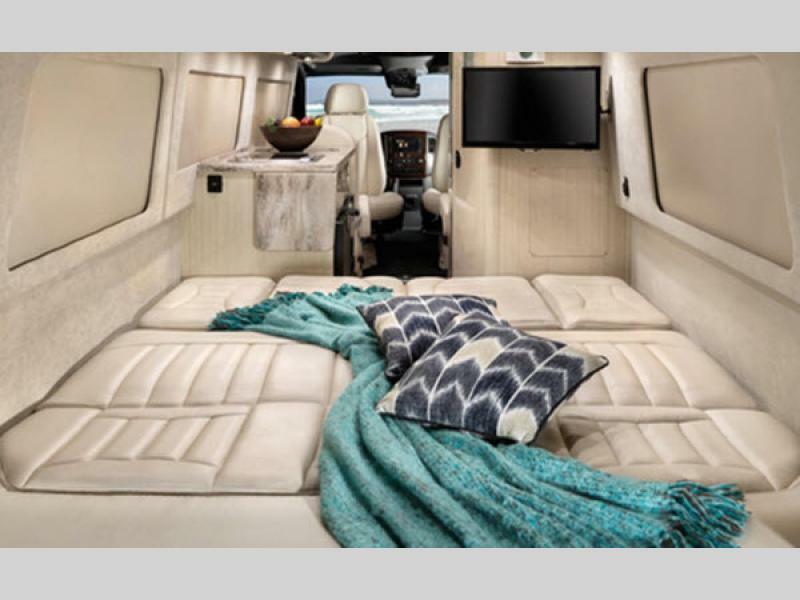 No matter how far you go, the Interstate Lounge EXT will surround you with all of the amenities and comforts you love about your own home while providing you with great fuel economy, flexibility, and exquisite styling. 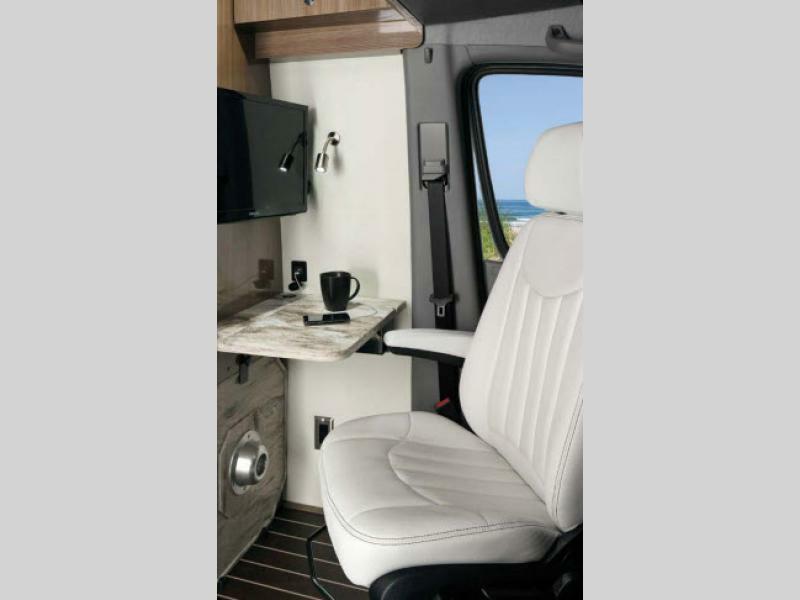 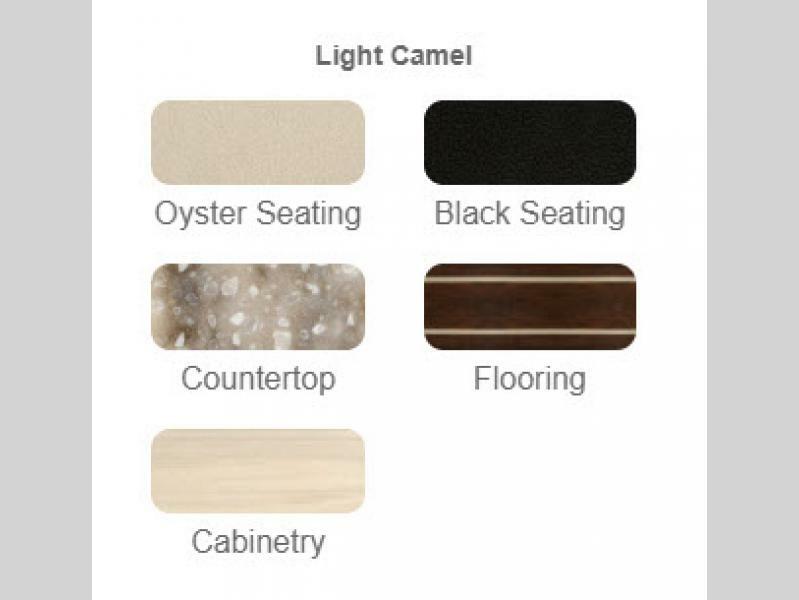 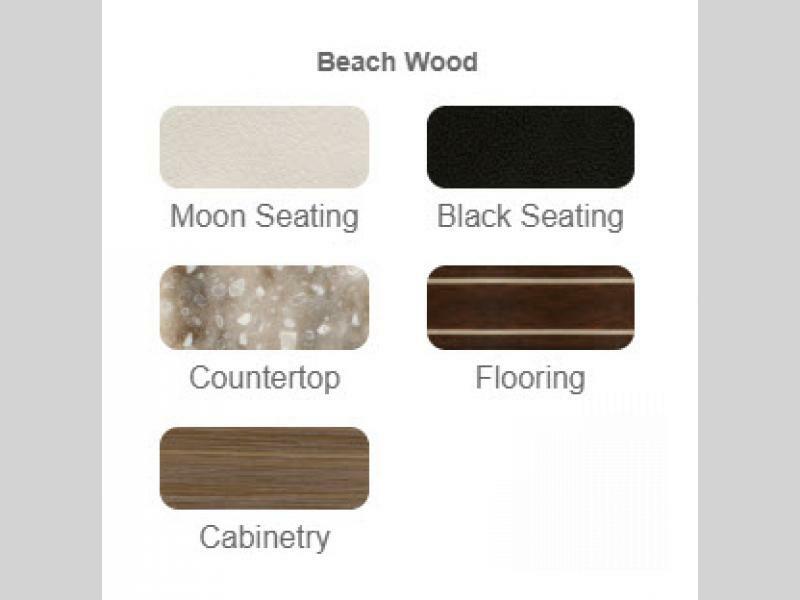 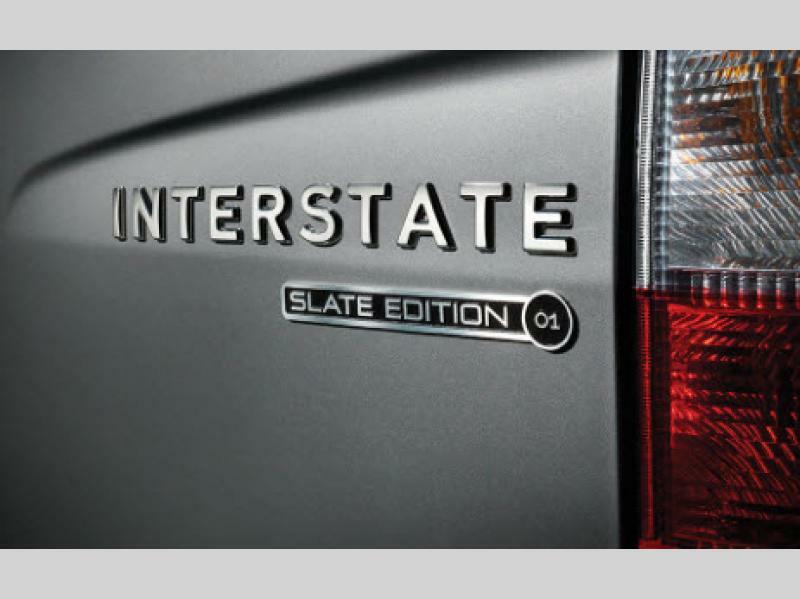 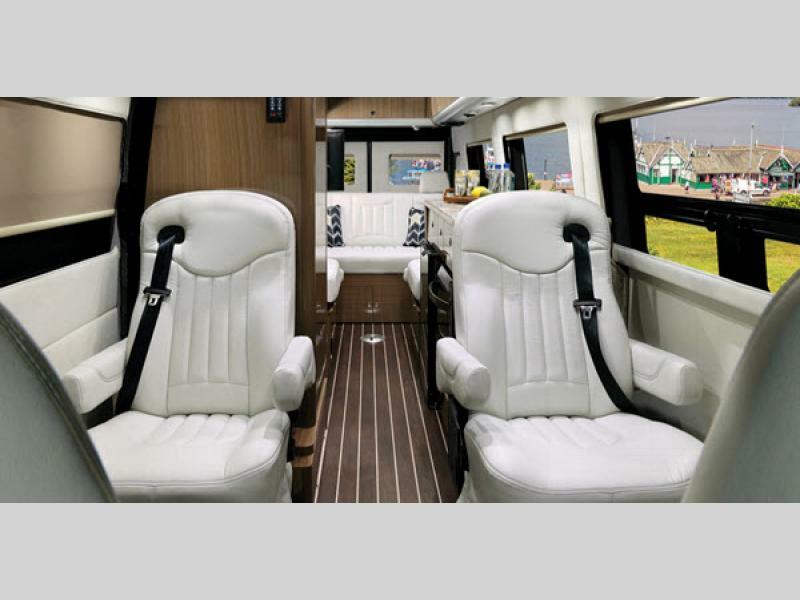 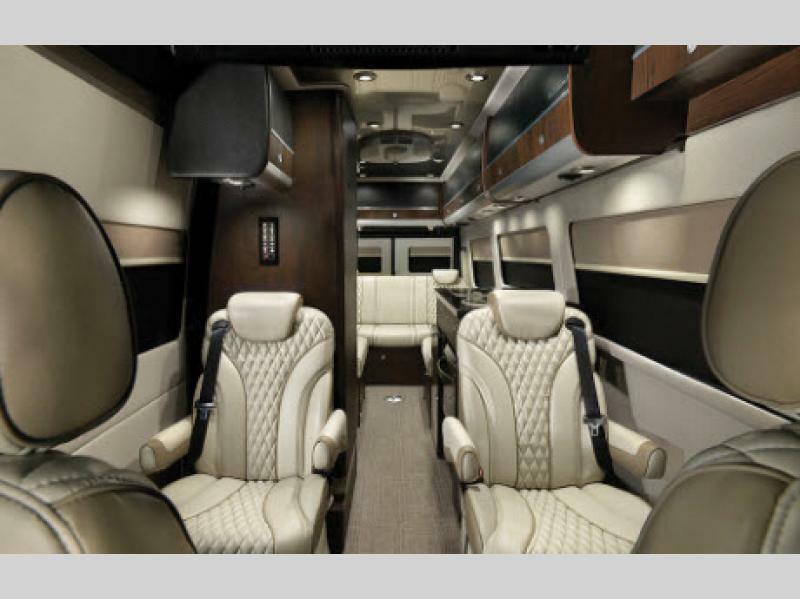 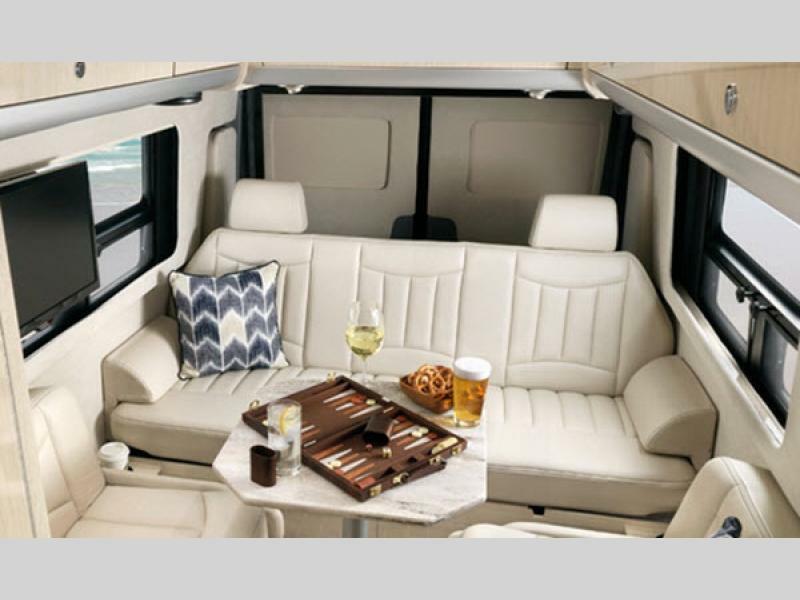 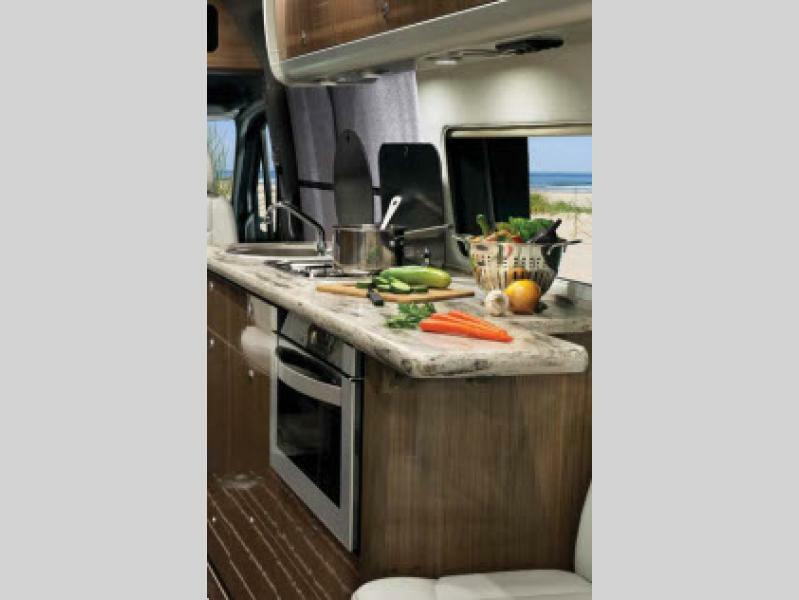 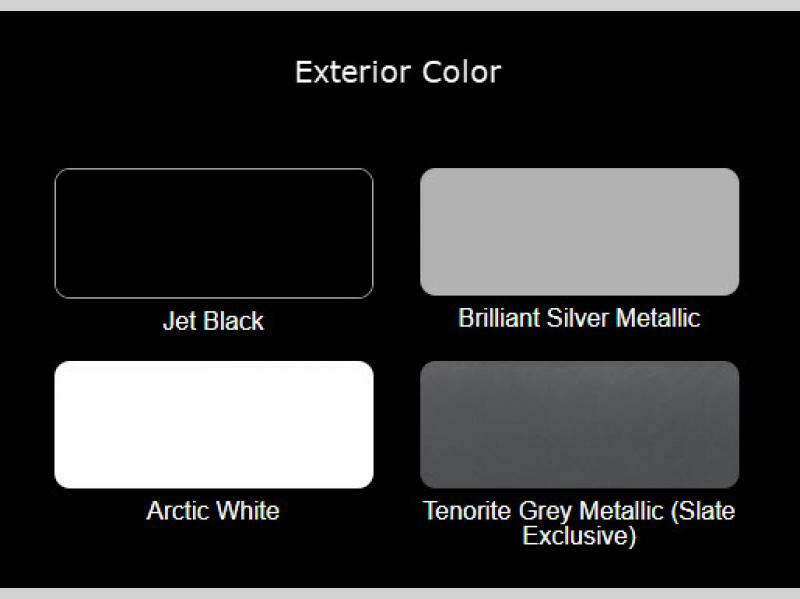 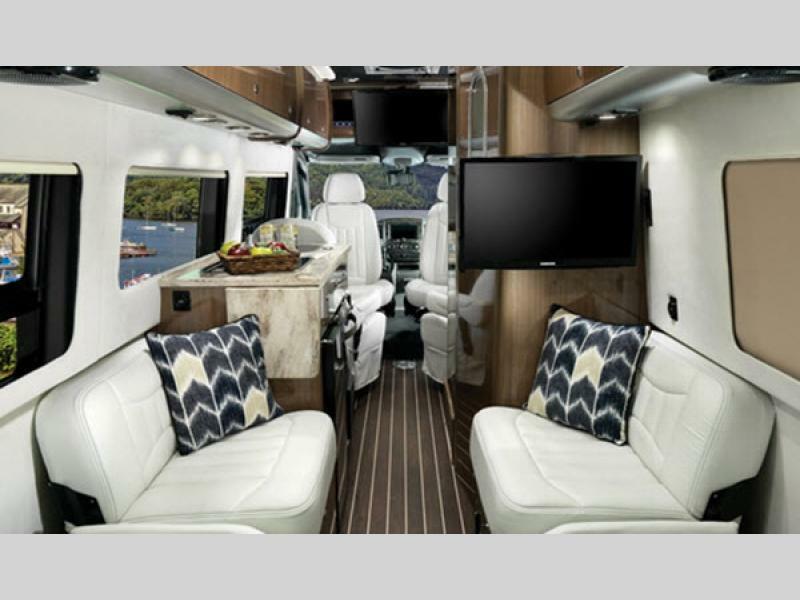 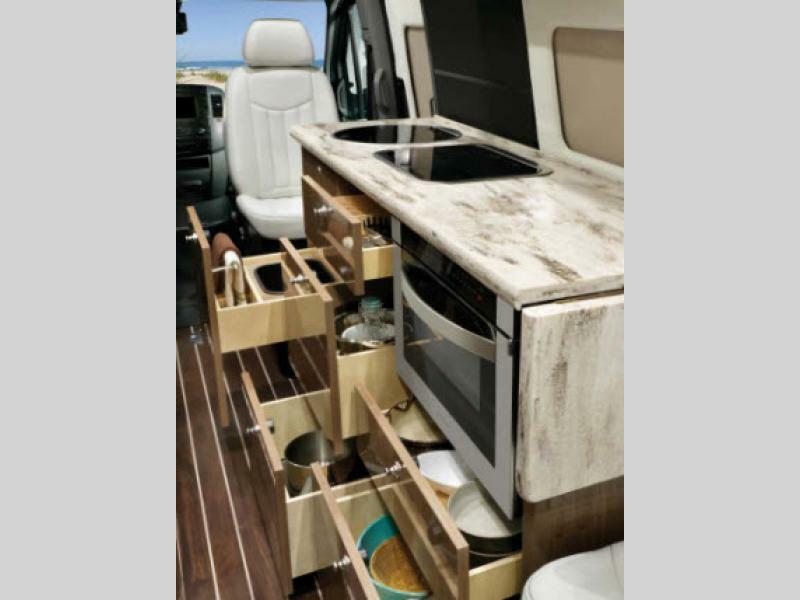 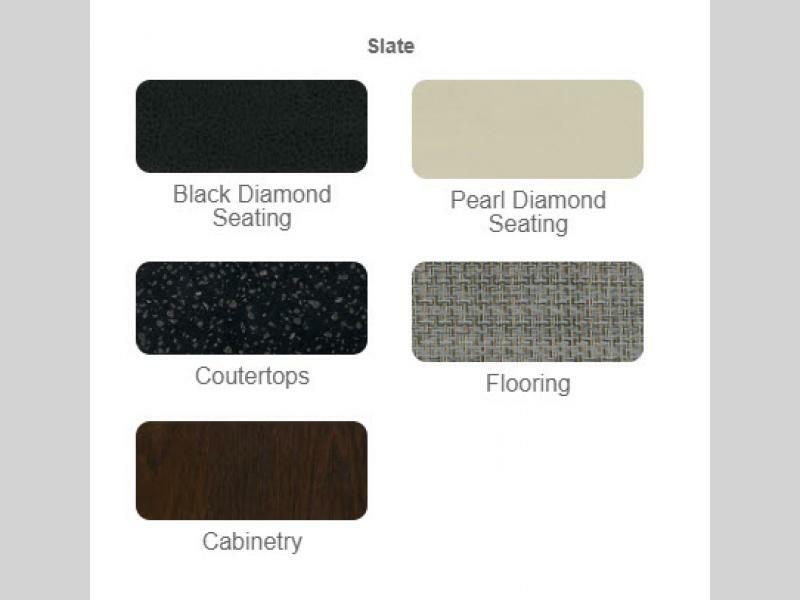 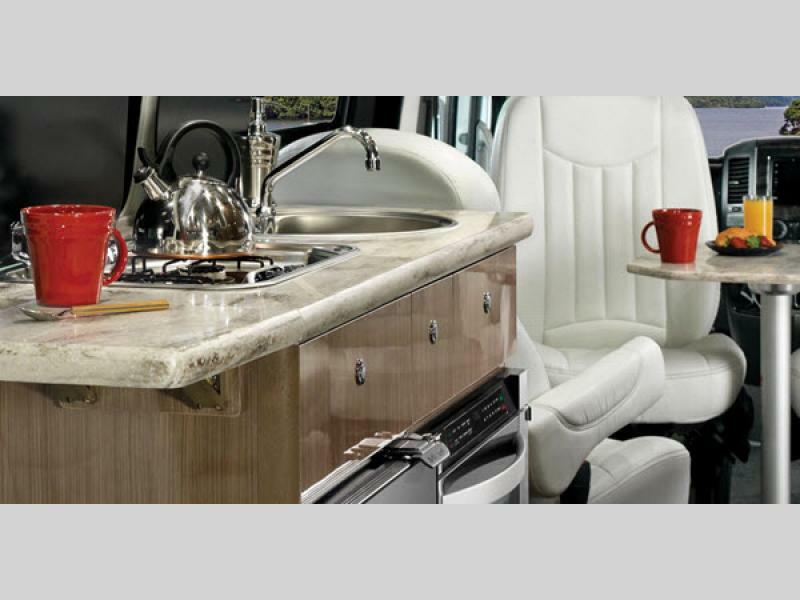 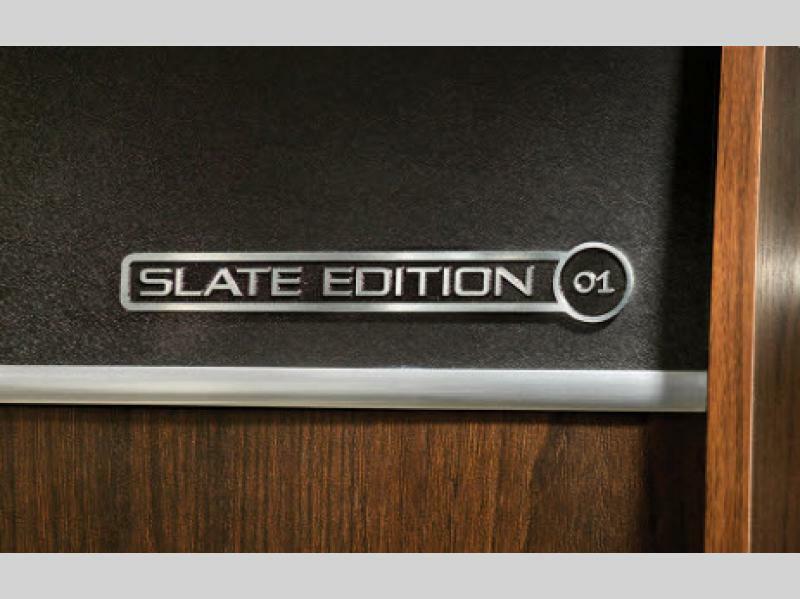 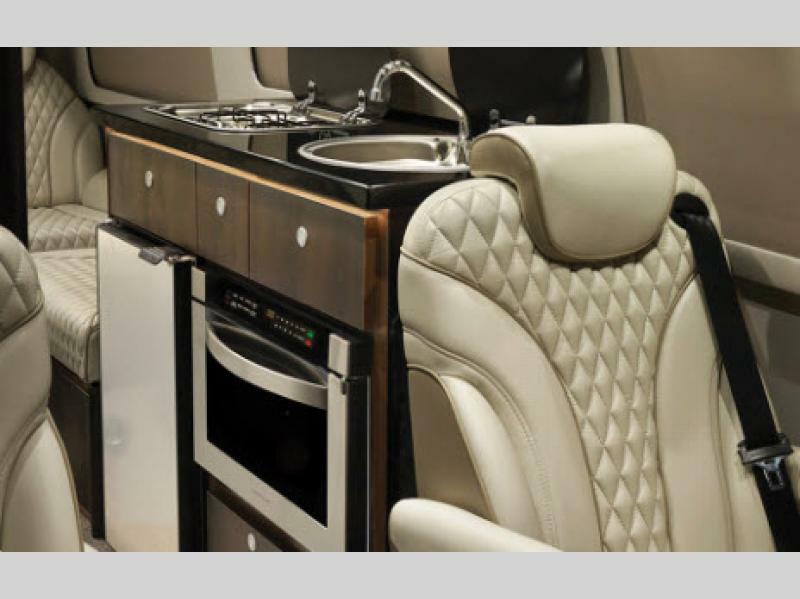 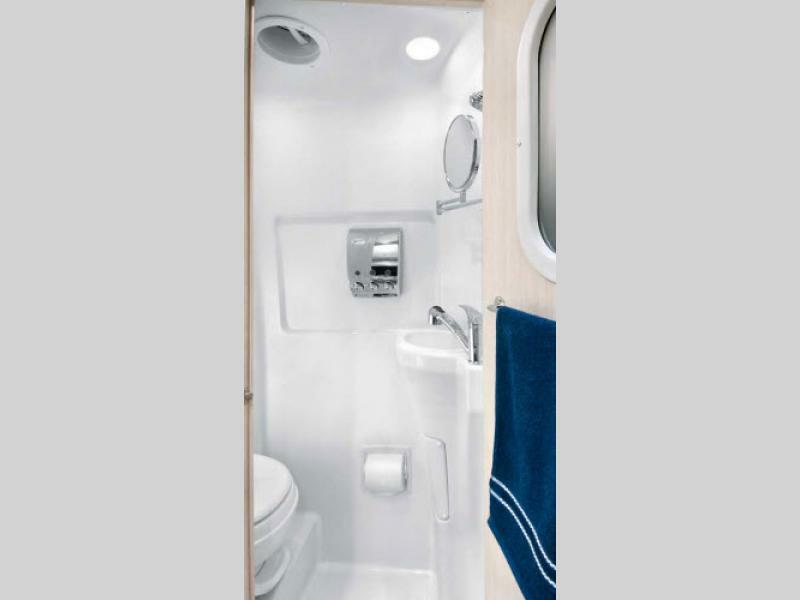 The Interstate's design becomes even more opulent when you choose the Slate Edition which comes with diamond-stitched seating, two-tone cabinetry, and its very own decor options. 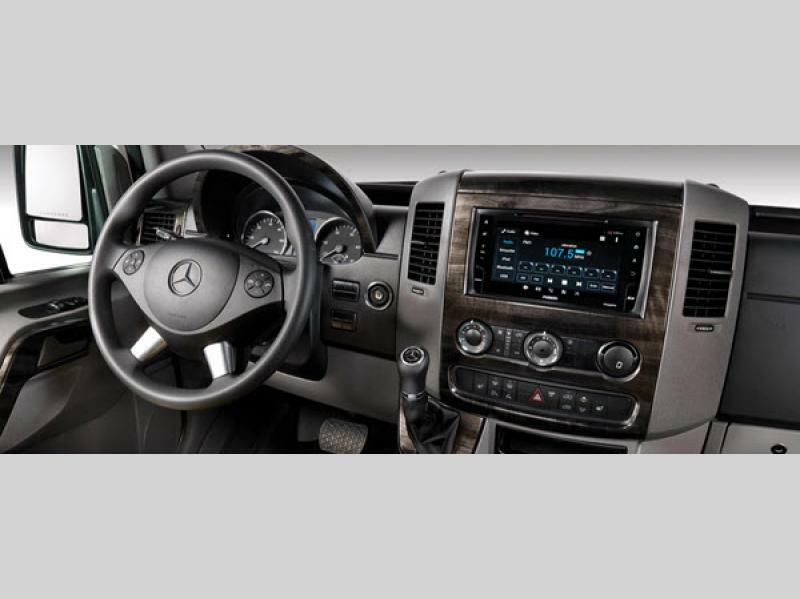 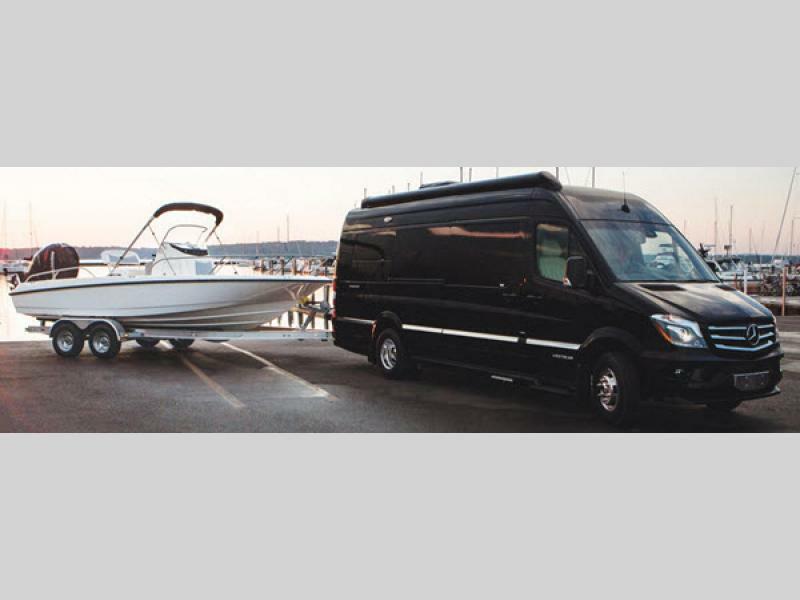 The Interstate Lounge EXT is powered by a state-of-the-art Mercedes-Benz turbo diesel engine that delivers 18+ estimated highway MPG and provides 5,000 pounds of towing capacity. 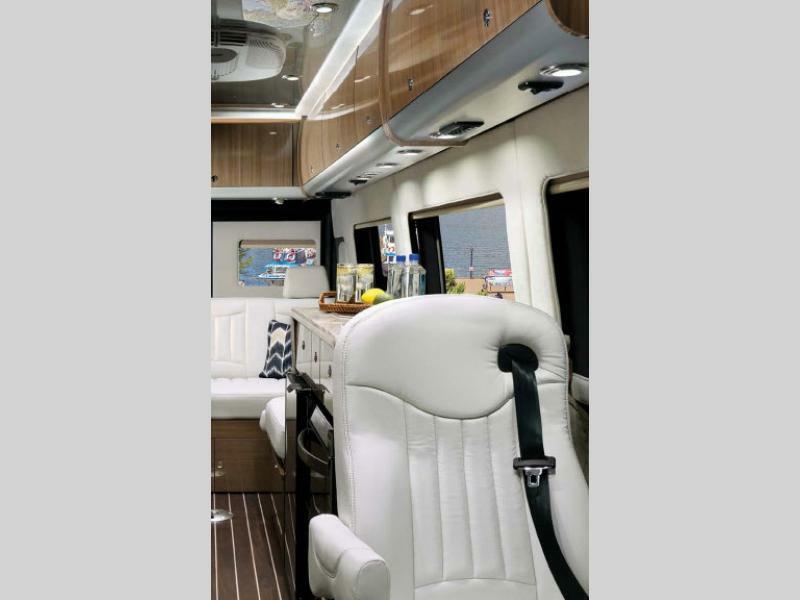 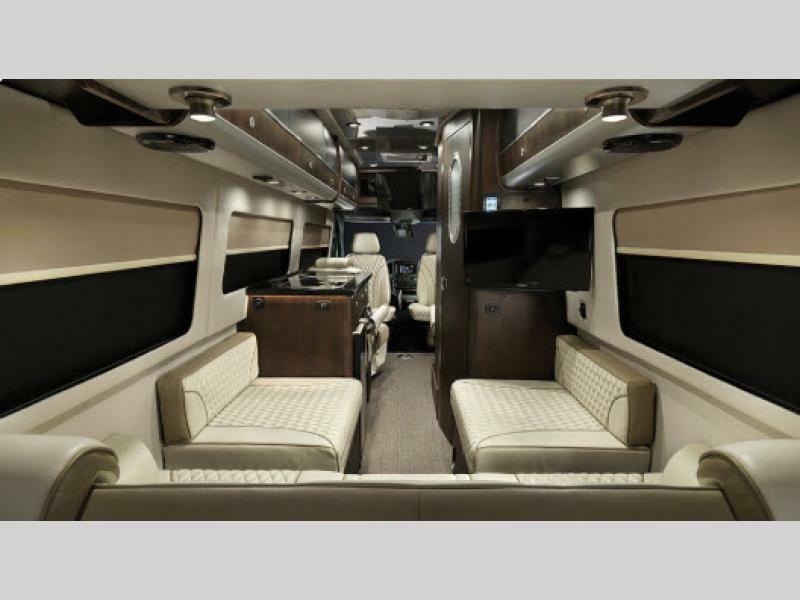 The Interstate Lounge includes multiple safety air bags, collision prevention assist, lane keeping assist, and blind spot assist, and it delivers a luxurious interior atmosphere with European-style high-gloss laminate cabinetry made from Italian veneer, UltraLeather seating, and adjustable LED lighting. 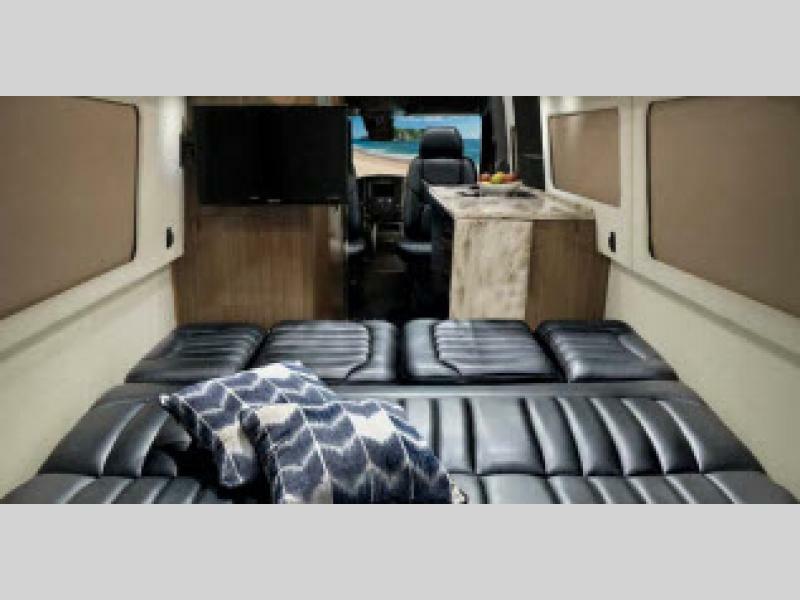 Enjoy the unrivaled safety and best-in-class features that one of these Interstate Lounge EXT Class B diesel motorhomes has to offer!